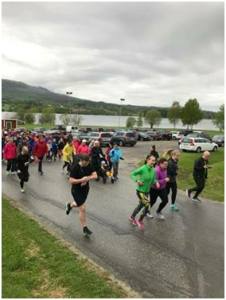 For the 5th year in a row, Leo Club Mid Sweden arranges a “Walk for Cancer” on May 29th, 2018, where the participants can walk, run, crawl, sprint and race around a 5km track, all for the Swedish Childhood Cancer Fund. The track goes through the wonderful village Fränsta, just a few kilometers from the geographical center of Sweden, whereas the last part of the tracks runs along the beach side of Torp lake (Torpsjön). The large amounts of snow during the winter lead to the flooding of the beach, and it was not sure whether the track could follow its original course. Fortunately, summer arrived early and the sun caused the beach to dry. 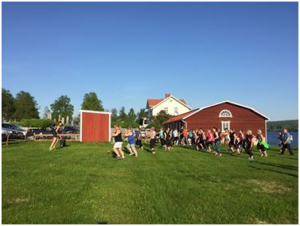 Leo Club Mid Sweden hopes for a large number of participants and wonderful weather! Written by Johanna Strand, treasurer Leo Club Mid Sweden. A group of happy participants at the start. “Best man and woman 2018. Jlööf gym sponsored with one-month membership for each. The Leo Club is a place full of opportunities. 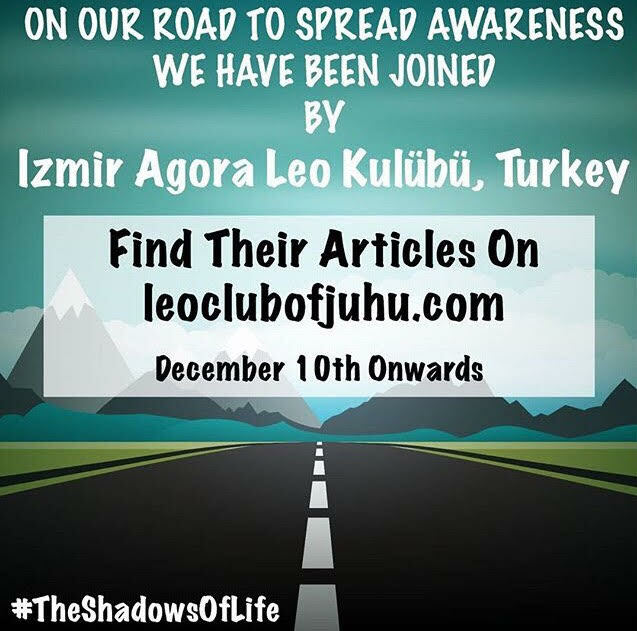 A place where you can find friends, where you share the same ideas on the world. A place where people want to make a difference. 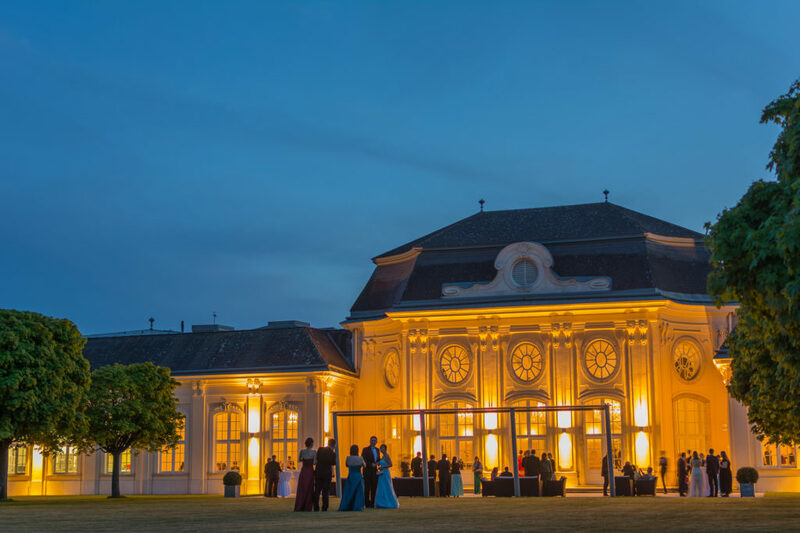 Where you can discuss about your plans and you can make dreams come true. Where you learn about other people’s lives and where you can take responsibility for your surroundings. When we all came to Amsterdam in the last months, everything was new to us. 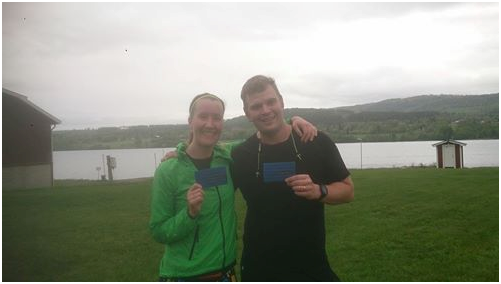 We dived into a completely new culture, we met new people coming from all over the world and we had to get used to our new home and our new surroundings. We were curious about our life in Amsterdam and we didn’t know what we can expect from it. Thanks to our job or our university we found new friends very quickly but there was still the wish to volunteer, to do something good and to have a small, but helpful impact on our surroundings. 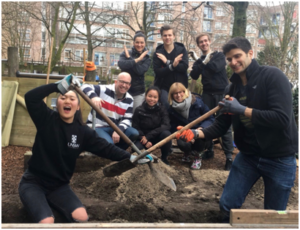 When the two former members of the Leo Club Amsterdam, Pieter and Kevin, started the initiative to build a new international Leo Club in Amsterdam, the interest in joining this club was big. But after several meetings we had to notice the difficulty to establish a club with a steadily interested group. 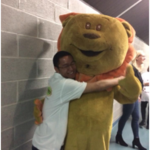 Reconciling school, your free time activities and your job is not always easy. 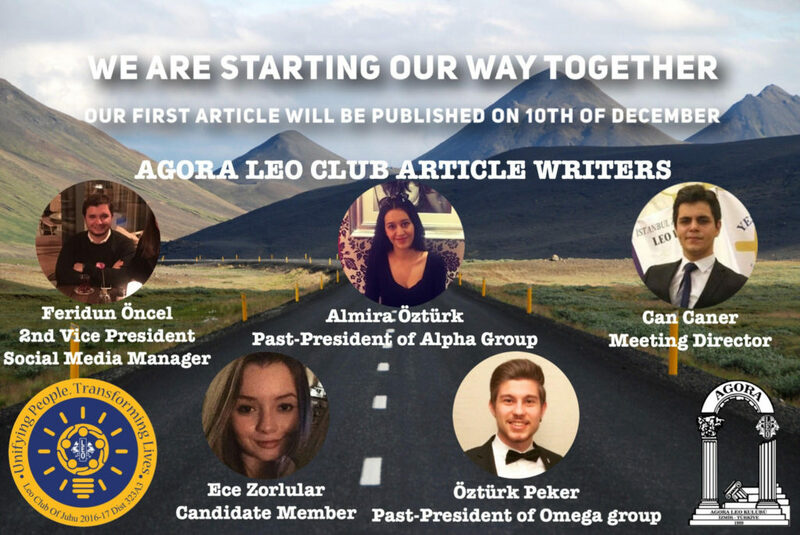 In March, we finally launched the first International Leo Club Amsterdam. We are a group of 13 people who is ready to serve the local community. We come from eight countries all over the world. We all have different backgrounds and everybody has his or her own story to tell. But we have one thing in common. We want to volunteer! We want to make a difference and help to build a better life around us. We all share the same ideas about integrity, community and volunteering. Since the end of March, we can proudly present our new board which is ready to manage our club in the next months. 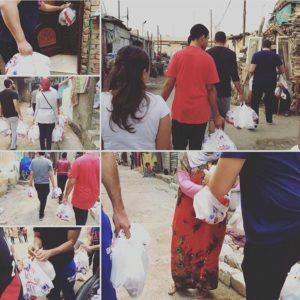 In the last two months, we have already organised our first activities to help the local communities. 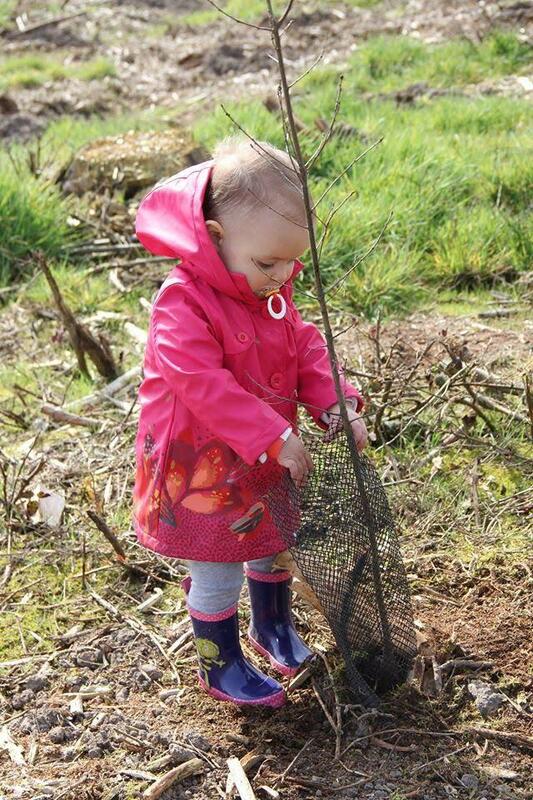 Our very first project was the reshaping of the garden of a local children’s farm. At the beginning of April, we cleaned up one of the big parks in Amsterdam, together with the Dutch Leo Club Amsterdam. 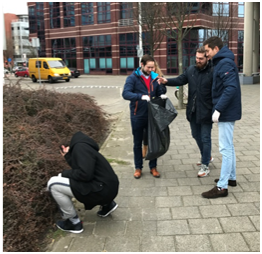 It was the first very sunny day this year and we all enjoyed the opportunity to get in contact with the local Dutch Leos. Twice a month we meet up and discuss about our further plans. We have so many ideas in our minds and we are looking forward to planning many more activities. 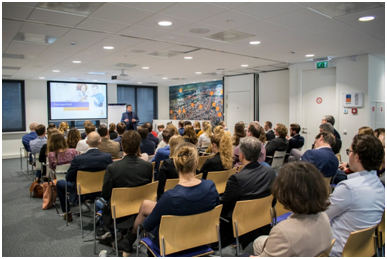 If you share our vision to have an helpful impact on our local community and to do something good in Amsterdam, we would love to welcome you on board! Let’s make our dreams come true! 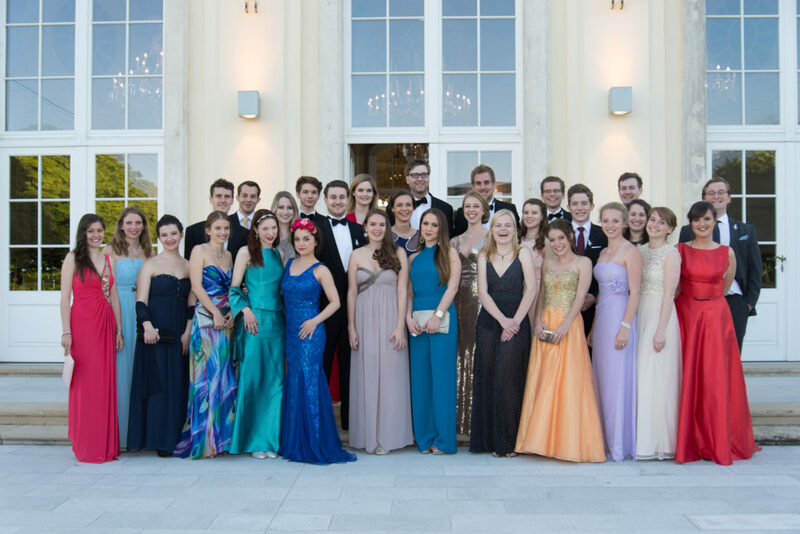 A Leo Club in Luxembourg is supporting a Cancer Foundation! 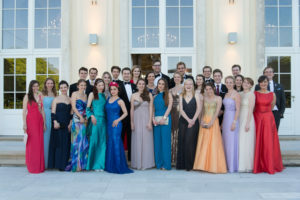 This year again, members of the Leo Club Feierwon in Luxembourg were present to support the Fondatioun Kriibskrank Kanner (help & support for children fighting cancer in Luxembourg) during the very famous Relais pour la Vie (organised by the Fondation Cancer) on the 24th and 25th of March. This was an evening filled with emotions, speeches from survivors and relatives, a touching note from our Prime Minister, Xavier Bettel, and a truly magnificent standing ovation from all participants during the cancer survivors parade. Poldi, the mascot and distinct element of the Foundation, brought a cheerful note to this evening by claiming lots of smiles and laughs from everyone who met him. 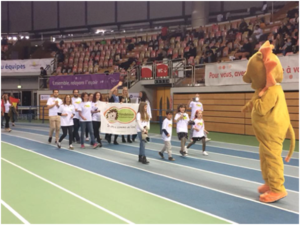 He never stopped jumping and dancing during the Foundation’s parade on the running track. Obviously, countless people left the event with pictures and selfies with Poldi! 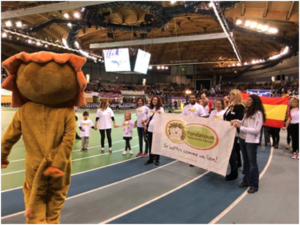 Leo Club Feierwon is regularly helping the foundation with their fundraising activities, as well as their communication initiatives towards child cancer research. 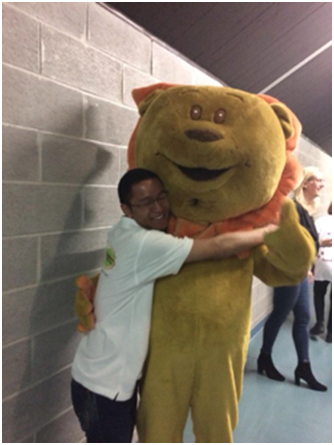 All Leos are looking forward to the next event with the Foundation, as well as future events with each one of the associations that they are supporting! ‘’RAMDAN2GO’’ for the 17th time in the row! 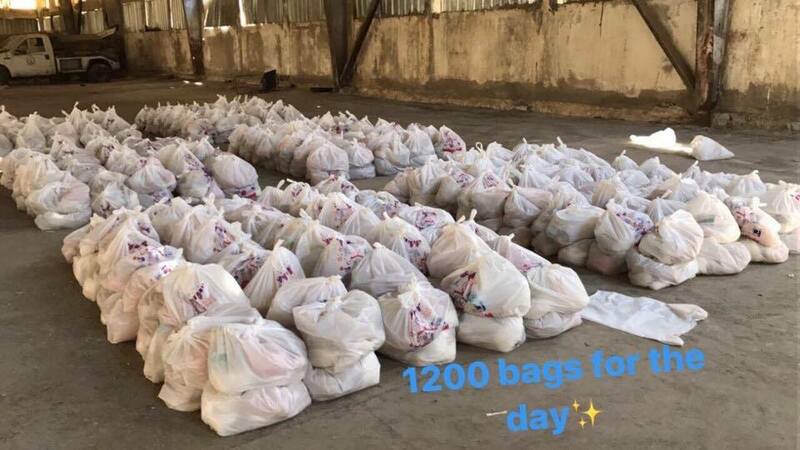 After 30 days of tiring and continuous work and by the end of the holy month Ramadan, we were able to finally end one of our mega projects ‘’RAMDAN2GO’’ for the 17th time in the row! RAMADAN2GO is a joint project between Omega LEO Club & Alpha LEO Club of Alexandria Apollo in which we work in together as a one team, for 17years we have been providing charity bags -containing the essential food ingredients which a family can rely on for the rest of the Holy month-& hot meals for the needy people in the suburbs of Alexandria. 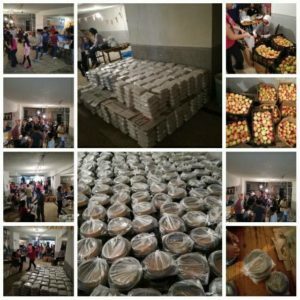 For the first time in the project’s history we worked in 3 places in parallel this year, we had 2 kitchens where we prepared our meals in and the stock house where we prepared the charity bags. 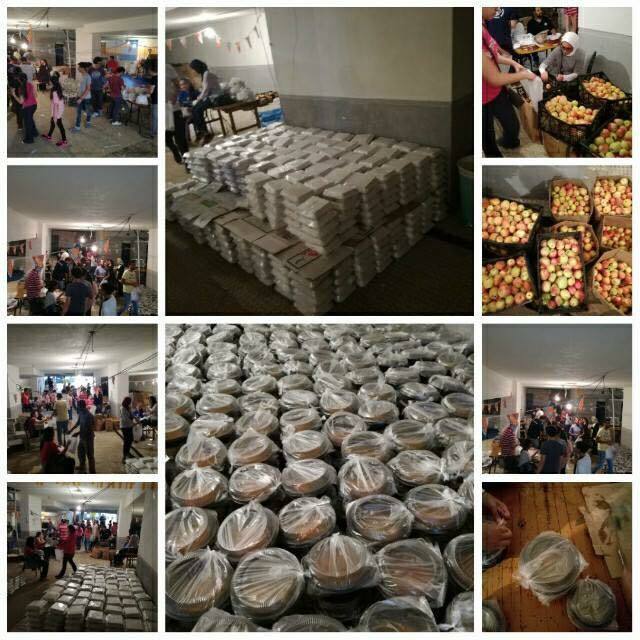 To be able to achieve our targets in the 3 places we worked in shifts in which we were divided – Omega LEO Club & Alpha LEO Club of Alexandria Apollo members- over the 3 places with more than 400 volunteers (Non LEO members) joining us in preparing the meals. And For the meals to be delivered on time, we had to put a strategy to work with. 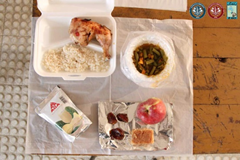 The kitchen was divided into sections where each component of the meal was prepared in a separate section & before iftar – time for Muslims to break their fast- with two hours we do something that we call ‘’Stations’’ in which the components are gathered in one bag, and directly before iftar with one hour our members were always on the road for the meals to be delivered on time. LEO CLUB OF ALEXANDRIA APOLLO – District 352 Egypt. 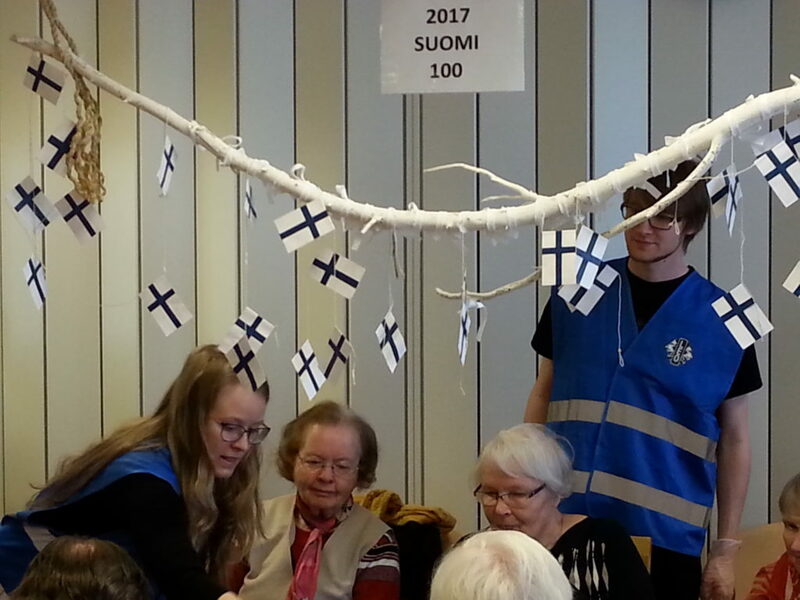 Leo Club Jyväskylä/Lohikoski has arranged activity to Jyväskyläs elderly people sheltered home. 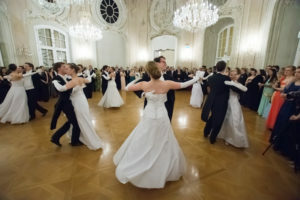 Young club members had fun with elderlies during whole time and everybody enjoyed staying. Actually so much that LEOs already promised to start cooperating in the future. 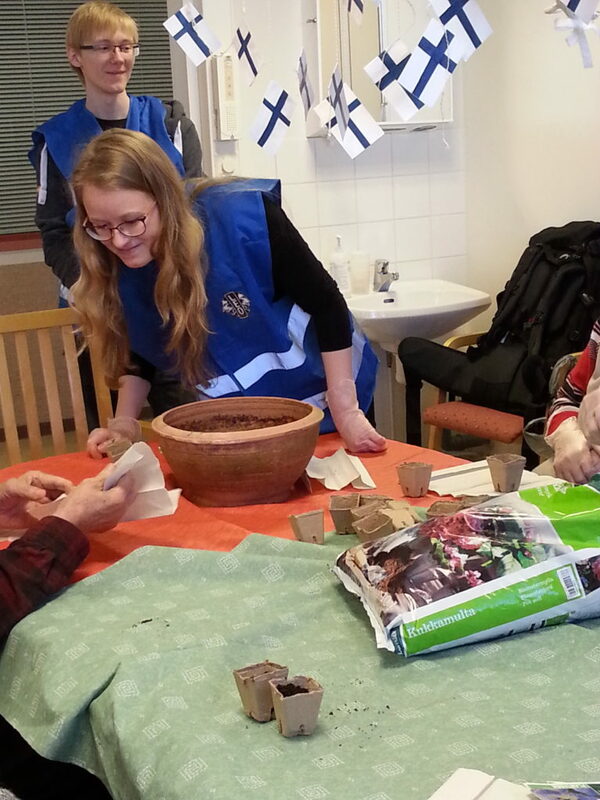 LEOs helped elderlies at planting violet seeds to little pots which were given to all participants to take their own home or leave to the people sheltered. Violets grow fast and they are easy to take care. Reward of little care comes with lovely blossoms which are joy for eyes. After planting violets, LEOs arranged bingo game with small prices. Everyone had much fun and nobody wanted to stop playing bingo, even coffee was ready. At this point I want you to know that elderly people at Finland love coffee and coffee table talks above anything. 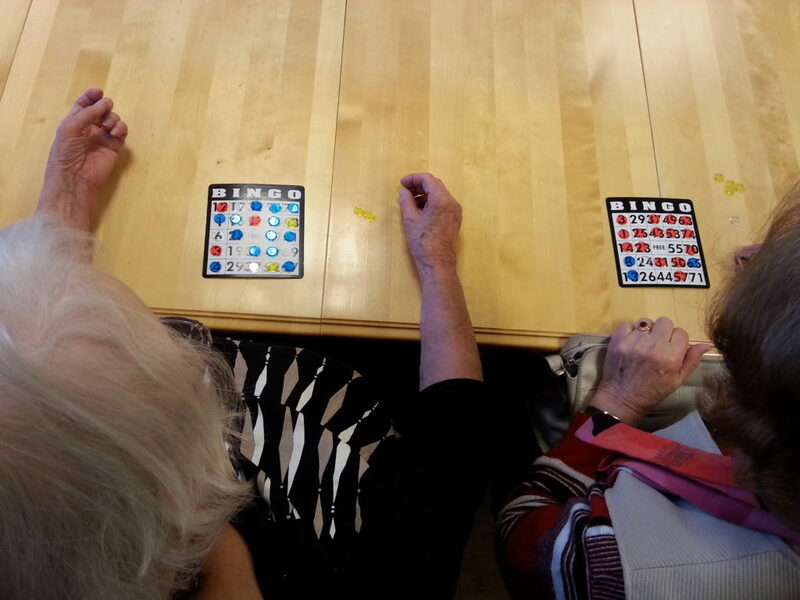 After many rounds of bingo we enjoyed coffee and thanked the people and opportunity arranges activity. 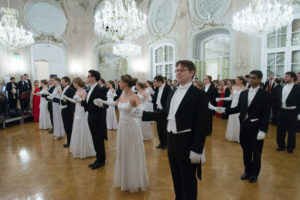 Experience did unite older and younger participants and many realize that we are quite the same and age is just the number when it comes for having fun. President of Leo Club Jyväskylä/Lohikoski, MD 107 Finland. 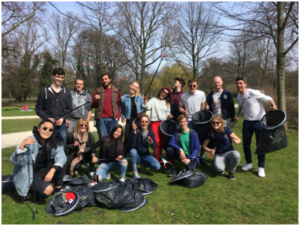 On March 26th, all Belgian lion and LEO clubs combined forces to plant trees and remove garbage all over the country. 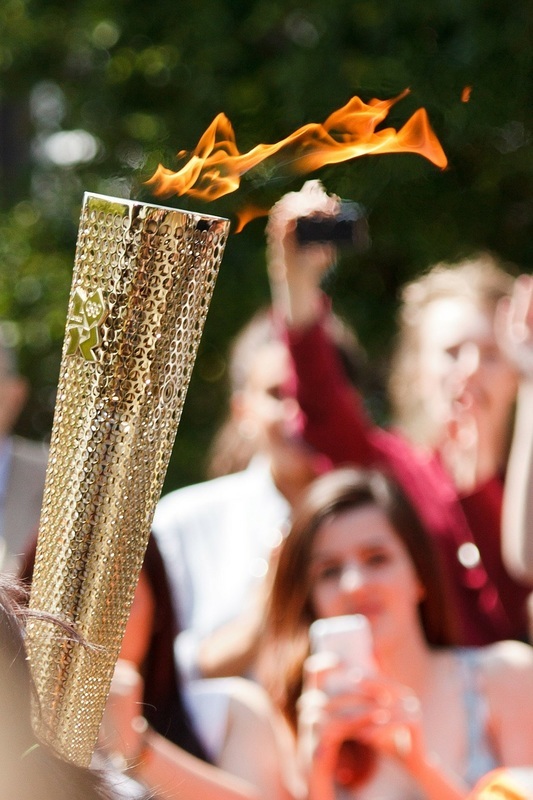 And thanks to the lovely weather and the lovely people, it was a day to remember. 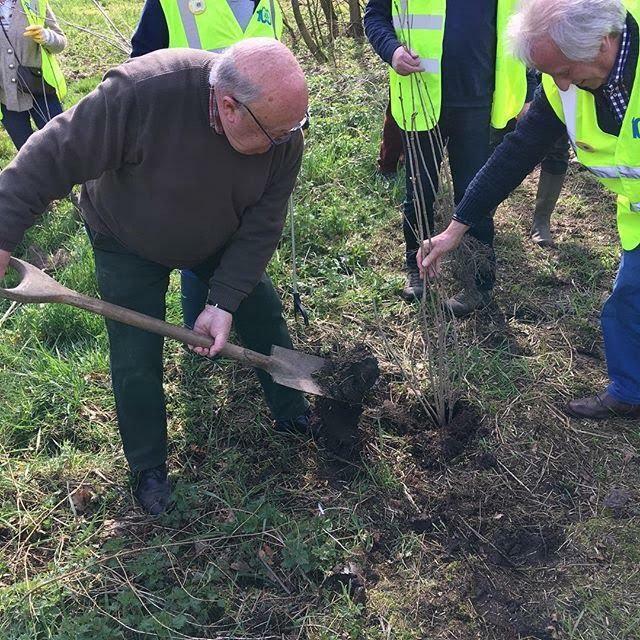 In Flanders, almost 4000 people joined the “Big Spring Event” to plant approximately 50000 trees on 19 different locations! 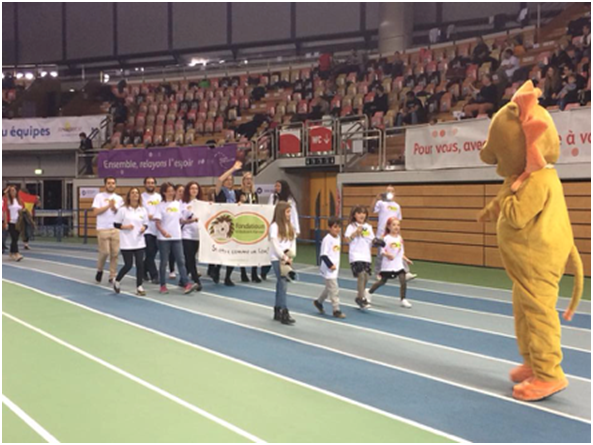 Friends and families accompanied the Belgian Lions and Leo’s on this mission. In Wallony they organized a Eco Nettoyage Citoyen. 100 years, 100 clubs, 100 tons. That was their motto and so they did remove 100 tons of litter! As you can see, the Belgians have shown that they care for nature. We understood that one day won’t be enough to save our planet’s most valuable assets, but perhaps this one day can be the start of a global awareness. And who knows it might prevent people from harming nature any further.